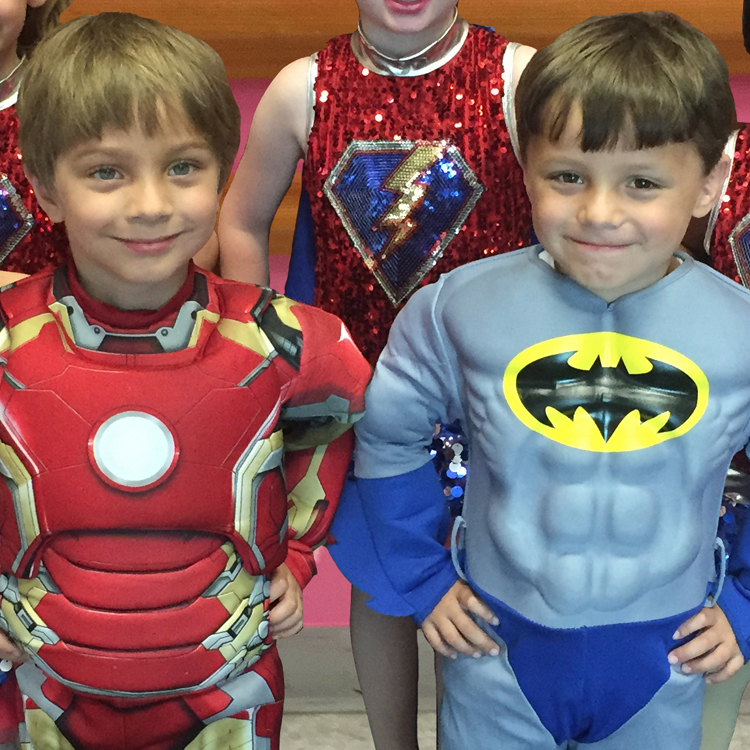 Anita's Dance Center is proud to offer an extensive class selection for all dancers beginning at age 2, including boys classes and father / daughter dances (available in the spring). Find our class schedule below! Below that, descriptions of our class offerings. Ready to enroll? Click "Register Now" above! Want to know what your dancer needs for dance class? Click here. Looking for information about the first day of class? Click here. Classes are paid weekly - no charge if absent. 30 minute weekly parent and child introduction to dance (for 2 to 3-year-olds); dancers explore basic dance principles and rhythms through movement. 1 hour combo class for ages 3-5; recommended for beginners and our younger students; dancers learn ballet terminology and flexibility; basic tap skills are taught through fun and upbeat music. 60 or 90 minute combo class; a great variety of dance education in a weekly 90 minute session; jazz / hip-hop optional; ages 3-18. $12.50 - $18.75 per session. 1 hour class; pre-pointe class that prepares students in all disciplines of ballet; the basis for all forms of dance; ages 6 and up. 45 minute pointe class; director approval and previous dance experience required; for the more advanced ballet student. 45 minute class; includes basic techniques (street grooves, break dance) and all the latest hip-hop dance moves; ages 6 and up. 1 hour class; combines hip-hop (street grooves, break dance) and poms (jumps, turns, flexibility, and pom routines). 45 minute (hip-hop) or 1 hour (hip-hop / tap) all boys class; hip-hip combines street, groove, and break dance; ages 6 to 13. $9.25 to $12.50 per session. We also offer private lessons, birthday parties, and other special opportunities. Contact Us to learn more!